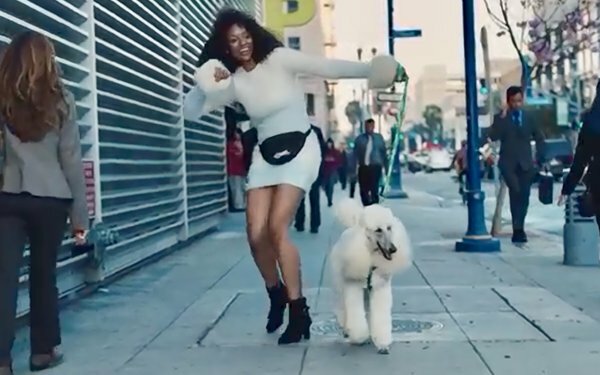 Pet sitter/dog walking service Rover.com and agency Pereira O’Dell are launching their second major campaign together to underscore the importance of walking pets. The campaign appears across national TV, online ads and social channels. Additionally, it includes a "take over" of New York City's Columbus Circle subway station with backlit posters, billboards and turnstile placements. Pereira O'Dell has raised the brand's awareness, helping the network of sitters grow nearly 90% since becoming creative AOR in April 2017. Over that time, the two parties have launched Rover's first integrated national ad campaign and new tagline: "The Dog People."